Ducati Museum curator Livio Lodi is known around the factory as the ‘living Ducati archive’ due to his extensive knowledge of the brand, all of which he has encapsulated in the firm’s stunning display of bikes. Beautifully set out, the Ducati Museum has been a magnet for over 600,000 Ducatisti since it opened its doors in June 1998. However, with the firm recently celebrating its 90th anniversary, the museum has seen some major changes and after being shut for six months last year, has just reopened its doors. “We needed to reorganize the museum as everyone knows about Ducati’s recent racing history but, especially for the new generation, this is like only seeing the tip of the iceberg,” explains Lodi. The museum now includes a series of rooms dedicated to the milestone models in the firm’s road bike development, which Livio Lodi guided MCN around. 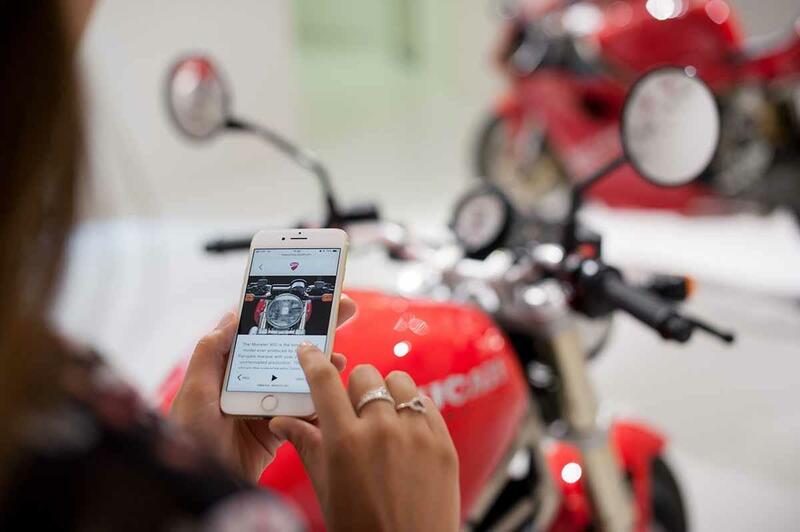 Visitors to the already excellent Ducati Museum can now get even more from their trip by using a new multimedia guide. 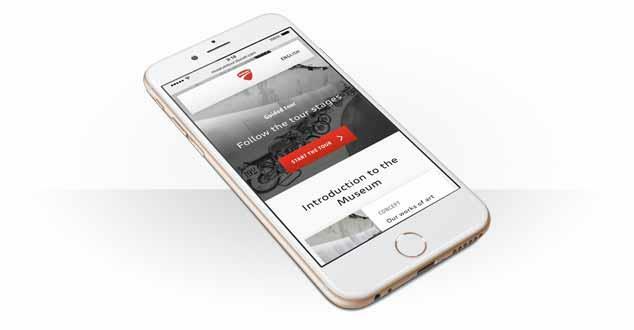 You can use this guide on a smartphone or table and as you move around the exhibits the free service delivers extra details about the bikes and their history with audio, images, text and video. When you visit the museum you will receive a code and details on how to enter this virtual world and hey presto, the fun multiplies. National Motorcycle Museum goes Live!